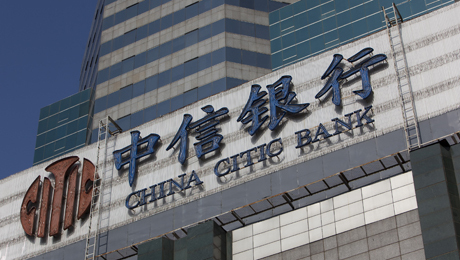 Thanks to its recent takeover of French-owned brokerage CLSA, Beijing-based Citic Securities can better serve Chinese clients pursuing outbound deals. Citic Securities vice chairman Yin Ke is a patient man. After nearly four years of courtship, Beijing-based Citics recently acquired Hong Kongbased securities brokerage Crédit Lyonnais Securities Asia from Frances Crédit Agricole Corporate and Investment Bank. The biggest-ever offshore takeover by a Chinese brokerage, the $1.15 billion deal gives Citics  a branch of $343 billion state-owned investment firm Citic Group  global reach. Citics plans to use CLSA, which has 1,400 staff in 14 cities, including Mumbai, New York, Singapore and Tokyo, to source deals for Chinese customers. 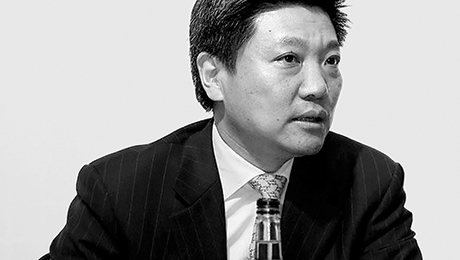 Chinese clients are going global, and theyre more likely to choose Citics now that we own CLSA, Yin says. CLSA has access to research on hundreds of companies and more than a dozen industries from Japan to India and all of Southeast Asia, notes Paul Schulte, CEO of Hong Kongbased financial research firm Schulte Research International. Citics and the investment banking division of Crédit Agricole began talks back in 2009 after CLSA chairman and CEO Jonathan Slone introduced them. In July 2012, Crédit Agricole announced that Citics had purchased a 20 percent stake in CLSA for $310 million, with the option to buy more. But the French bank waited nearly a year to sell the rest, for $842 million. Read more about banking and capital markets. Citic Securities Set to Acquire CLSA?